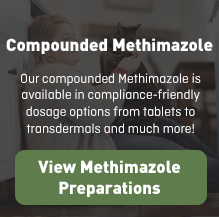 The dosage form available for Amphotericin B is Oral Suspension. 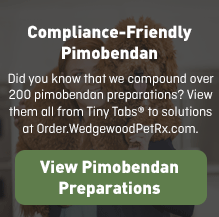 Wedgewood Pharmacy’s oral suspensions and solutions are a familiar and convenient dosage form. Oral suspensions and solutions can be administered directly into the mouth using a dosing syringe or mixed with a small amount of food. 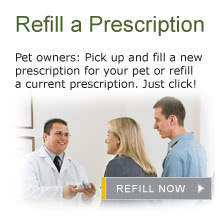 They offer a wide range of flavoring options, and flexible dosing adjustments. 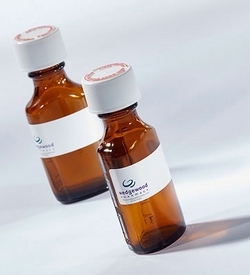 5 strengths of Amphotericin B Oral Suspension are available, ranging from 20 mg/ml to 100 mg/ml.